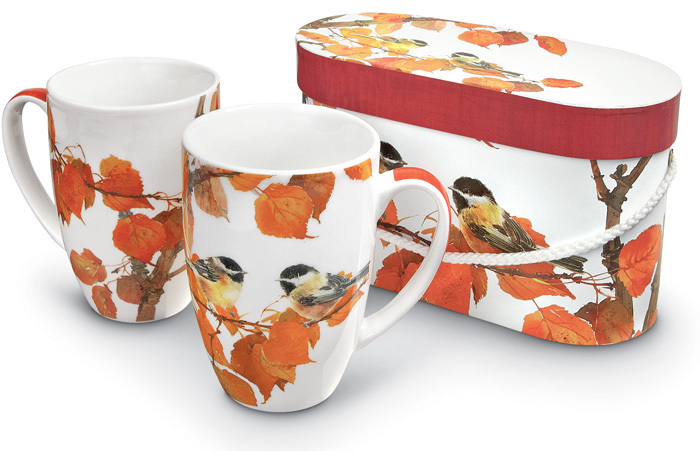 A beautiful gift, our porcelain mugs are also a great value. Each set of two arrives in a gift box. Dishwasher- and microwave-safe. Formerly $28, now 30% off. Discount may not be applied to prior purchases.